If your dentist has told you that it’s time to remove your wisdom teeth, he may have referred you to an oral surgeon to schedule an appointment for the procedure. Wisdom tooth extraction is a specialized surgical procedure to remove one or more of the four wisdom teeth located at the back corners of your mouth. 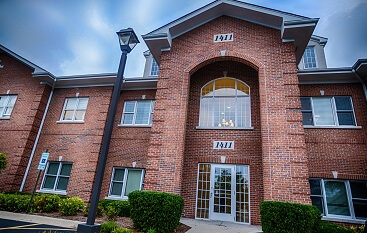 At North Shore Oral & Maxillofacial Surgery, we’ve successfully performed thousands of wisdom teeth removal surgeries at our state-of-the-art facility in Buffalo Grove. If you’re nervous about your upcoming wisdom tooth removal appointment, our oral surgeons are here to put your mind at ease. 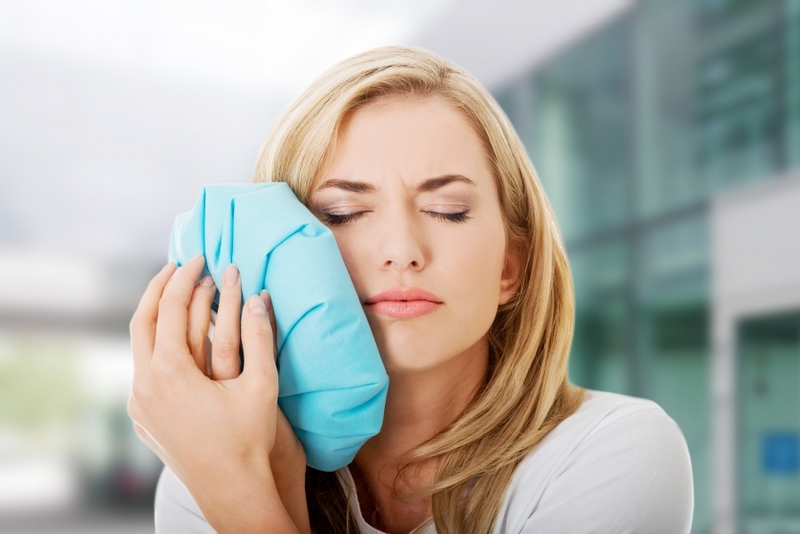 In this article, we’ll discuss everything you need to know about wisdom teeth removal so you are well-prepared for the procedure when it comes time to go to the oral surgeon. Anthropologists believe that wisdom teeth, or our third set of molars, were the evolutionary answer to our early ancestors’ diet of coarse and rough food. As the modern diet trended towards softer foods and eating utensils, the natural need for wisdom teeth became virtually nonexistent. As a result, evolutionary biologists now classify wisdom teeth as vestigial organs, or body parts that have become functionless due to evolution. Is Wisdom Teeth Removal Completely Necessary? Wisdom teeth that aren’t growing in the proper position can trap food in between your teeth. This can give cavity-causing bacteria an easy place to fester which can lead to toothaches and tooth decay down the line. Wisdom teeth that don’t have enough room to fully grow can cause damage to neighboring teeth. Wisdom teeth that have partially come through can give bacteria a new place to enter near the gums which can lead to infection. Since the human jaw has become smaller and smaller over time, wisdom teeth can often become impacted, or blocked by the teeth around them. Many dentists recommend removing your wisdom teeth before they become a problem in order to avoid more complicated oral surgery in the future. Infection – At North Shore Oral & Maxillofacial Surgery, many of our wisdom teeth removal patients have experienced a localized gum infection known as pericoronitis. When you don’t have enough room in your mouth for a total eruption, the gum tissue surrounding your wisdom tooth can become irritated and infected. This can result in pain and swelling of the gums, along with problems when it comes to chewing and swallowing. 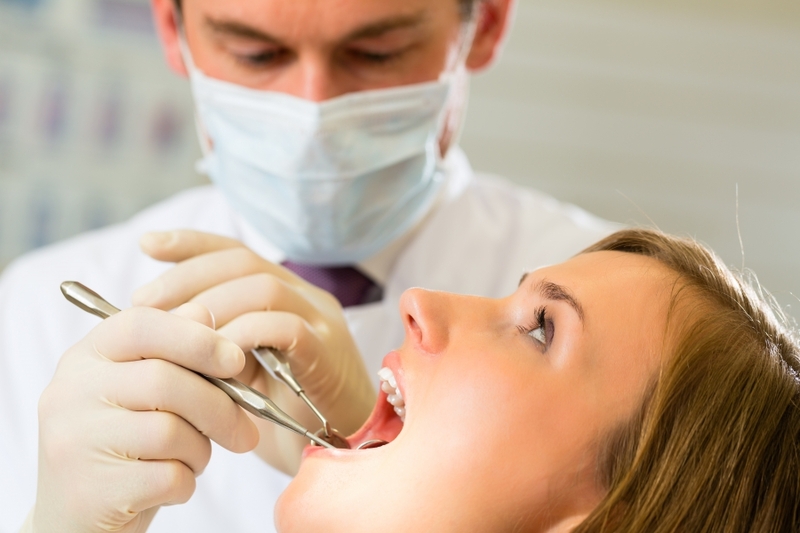 Cyst Formation – If you have an impacted wisdom tooth, you may experience cyst formation. Cysts are fluid-filled balloons that can be found inside your jaw bone that often develop as a result of impacted teeth. This can be extremely difficult to treat if your wisdom teeth were not removed during your teenage years. 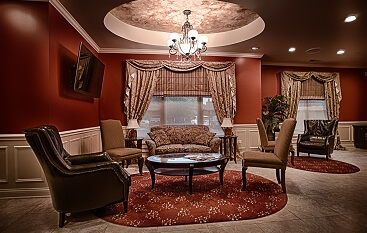 As a leading provider of wisdom teeth removal and oral surgery, North Shore Oral & Maxillofacial Surgery in Buffalo Grove is committed to your complete satisfaction. 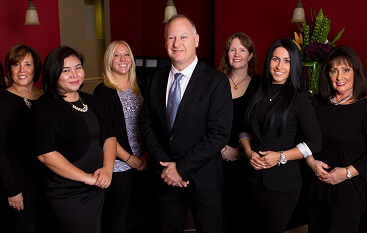 From dental implants to tooth removal and bone grafting, our oral surgeons are well-equipped to handle all of your dental needs. Contact us today to schedule an appointment for wisdom teeth removal!